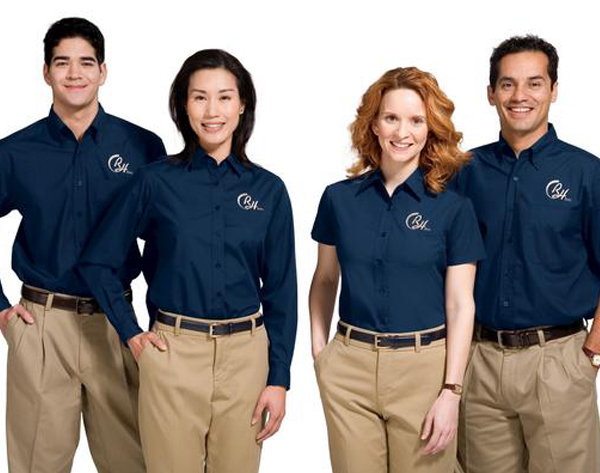 Every work place needs a work outfit, it promotes brand awareness and fits the standards of your working environment and we have just the right clothing for your work place. We believe in providing best products at the right prices. If you are looking for quality and style our apparel line will suit your company. Have an event and you not sure what to give your guests? Try our gifting range. 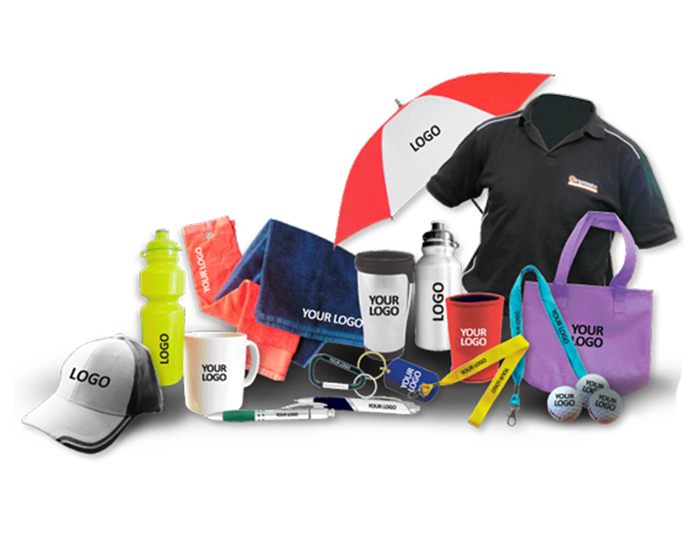 We supply gifts such as branded pens, branded umbrellas, branded backpacks. We supply quality only. We have the right gear for your team , is it soccer ,rugby or cricket ? You name it we have it. 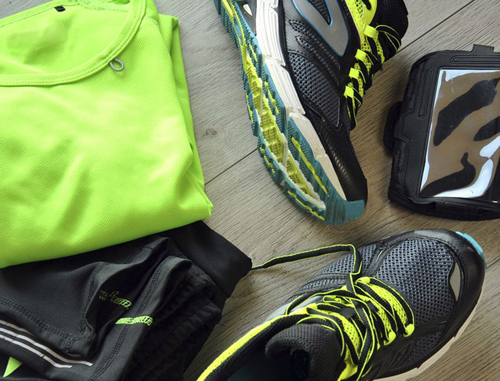 The right gear for the right sport. Want to advertise your company and display it any where? At any time? 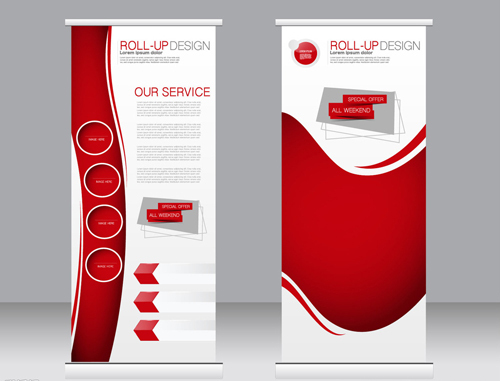 Get your pull up banners, stretch banners for your company. Click on our digital catalogues to see our variety of quality clothing. 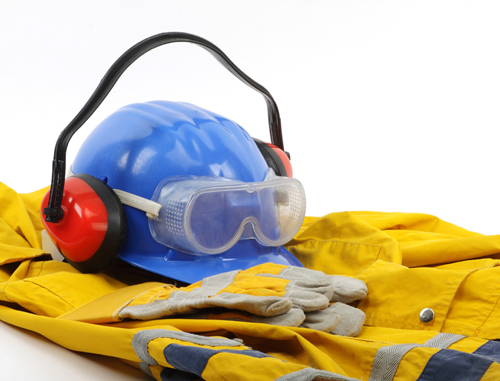 We offer high-quality products and service to our clients.